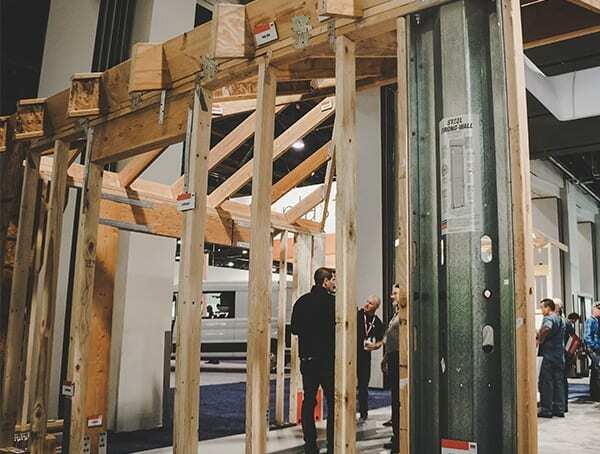 Welcome to part two of the 2019 NAHB International Builder’s Show highlights! 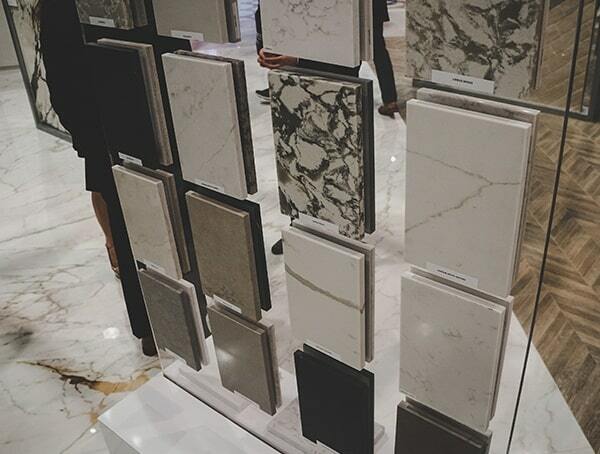 There’s a lot to see, but over three days, I managed to walk the entire floor and capture it all for you. 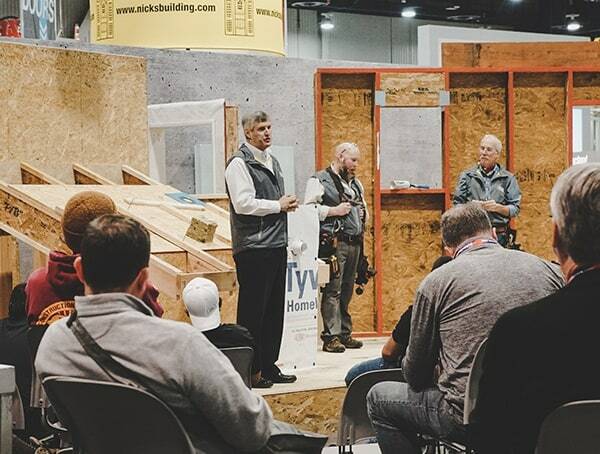 During the convention, I had a chance to attend a few of the high-performance zone workshops. 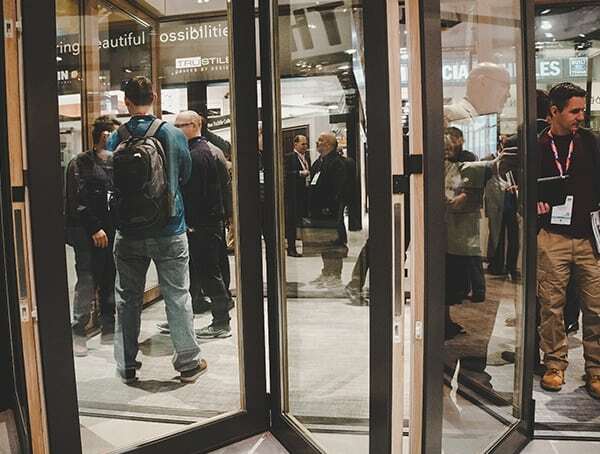 To be honest, I was expecting more innovation and hands-on demonstrations from these events; for the most part, it was presenters talking through their slideshows. 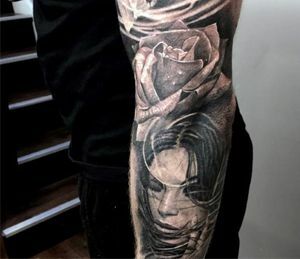 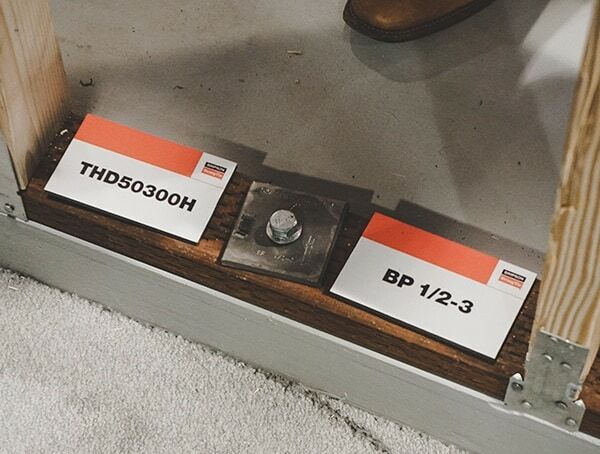 Though, there were a few solid ones. 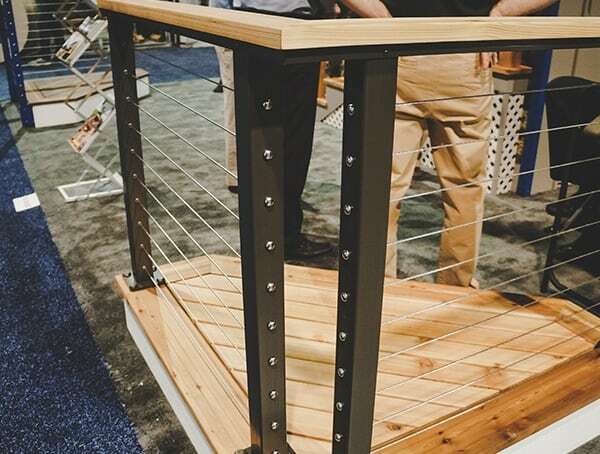 Not to mention, there was a space outside of the convention center where they held hands-on educational events. 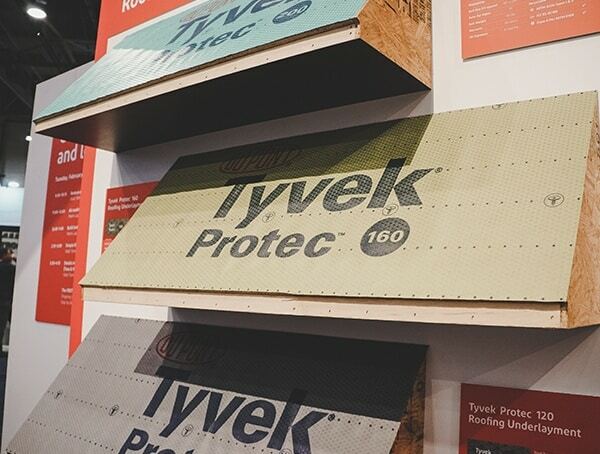 Overall, I found some of the best ones being held at the vendor booths like Rockwool, Schluter-Systems, etc. 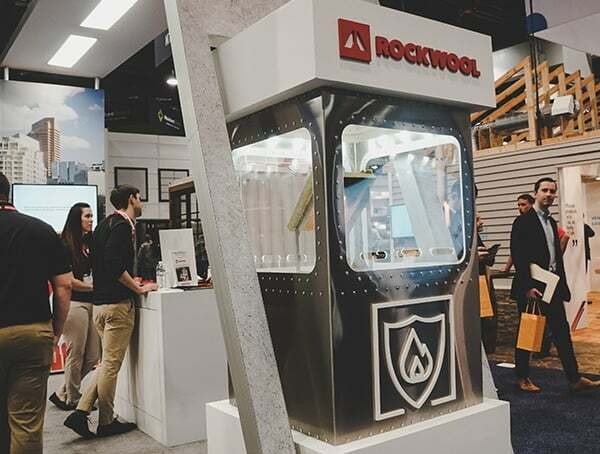 By far my favorite educational event was Matt Risinger’s workshop over at the Rockwool booth. 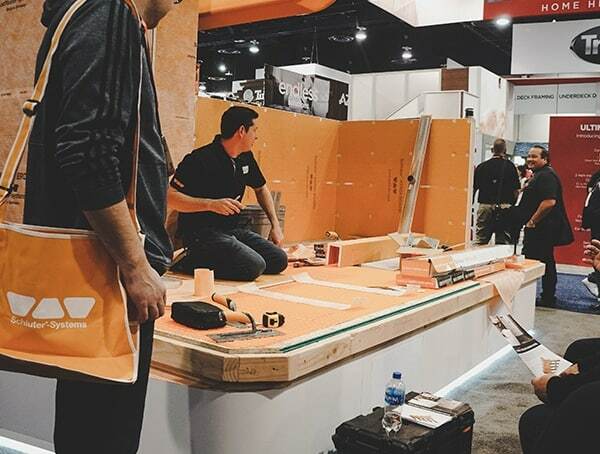 The under an hour event had plenty of building science alongside all the expertise/experiences you’d expect from someone like Matt. 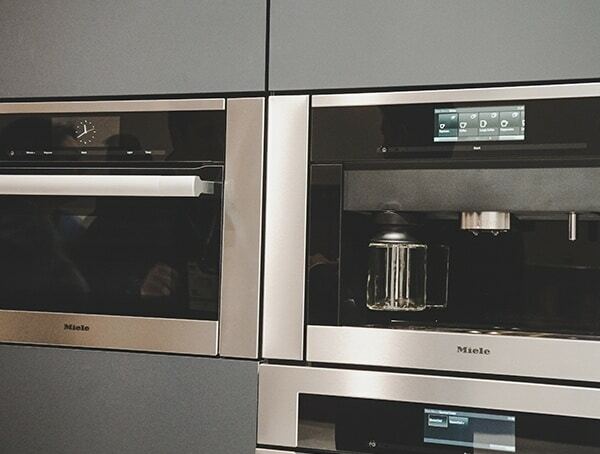 (Thanks for the photo!) 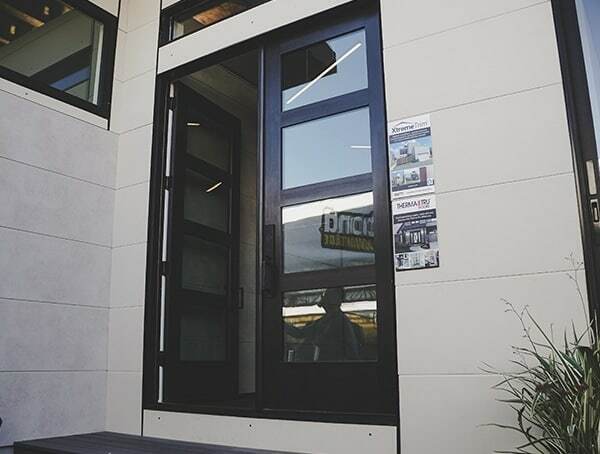 If you have a moment, check out his home building channel on YouTube, it’s a gold mine for those who want to build things that actually last. 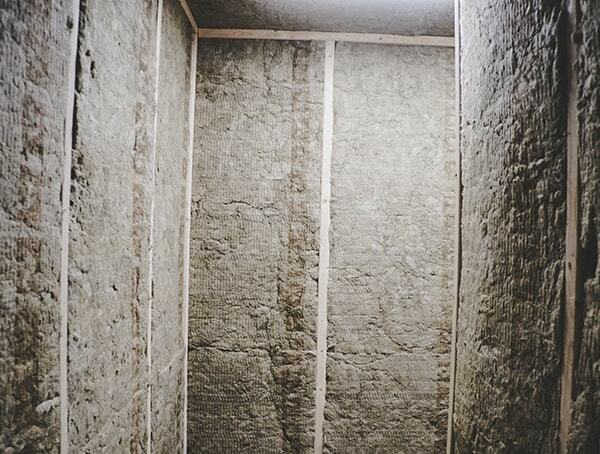 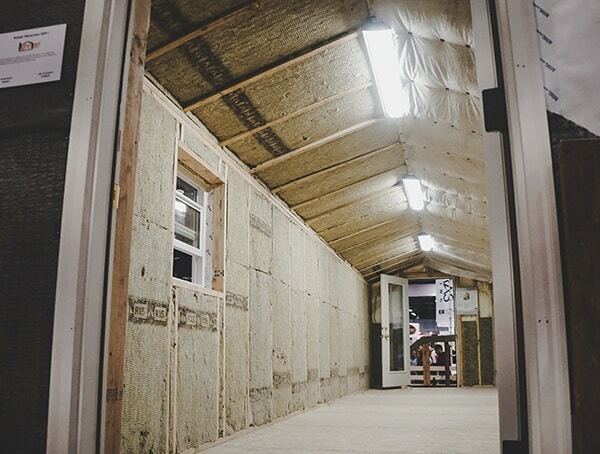 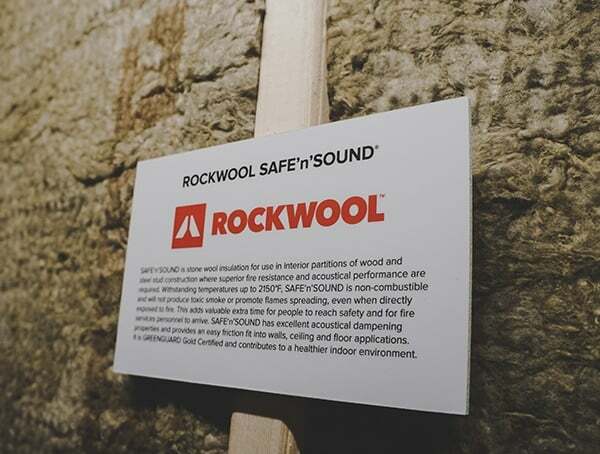 Speaking of Rockwool, their enclosed Safe N Sound insulated room was incredibly quiet. 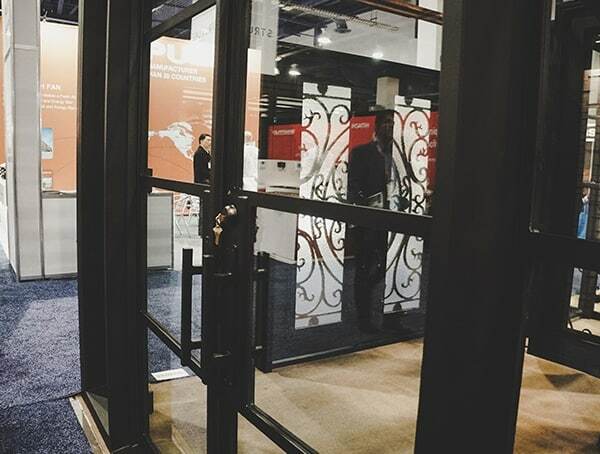 One moment you’re in a loud convention center bustling with people left and right, and just a few feet into this maze-like room and its dead silent. 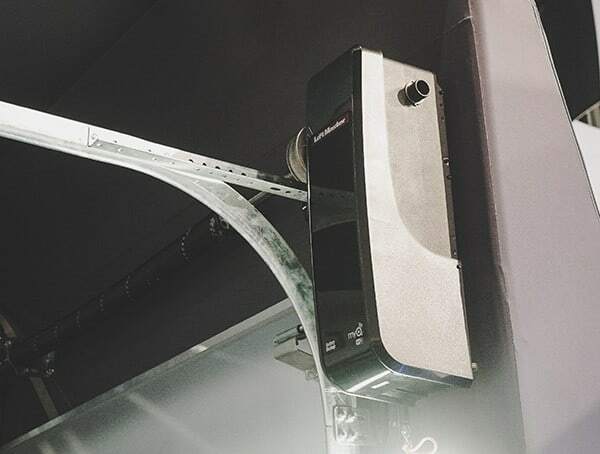 Liftmaster’s wall mounted garage door opener takes the traditional overhead garage door opener motor and moves it onto the wall. 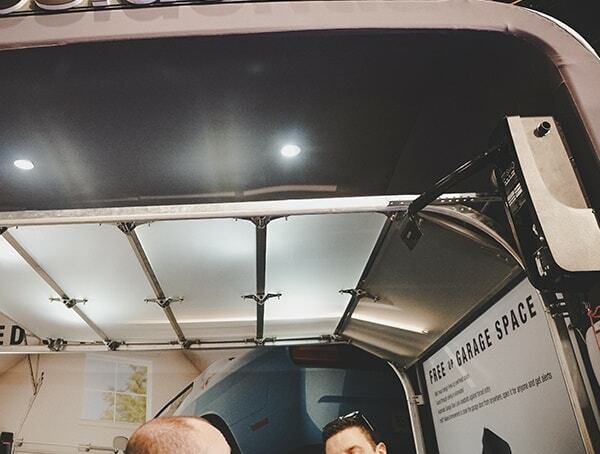 For freeing up garage space and getting a neater, cleaner look, it works exceptionally well. 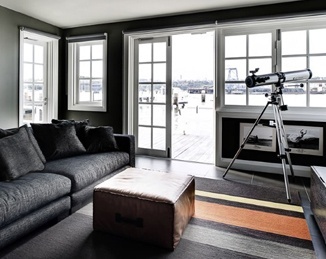 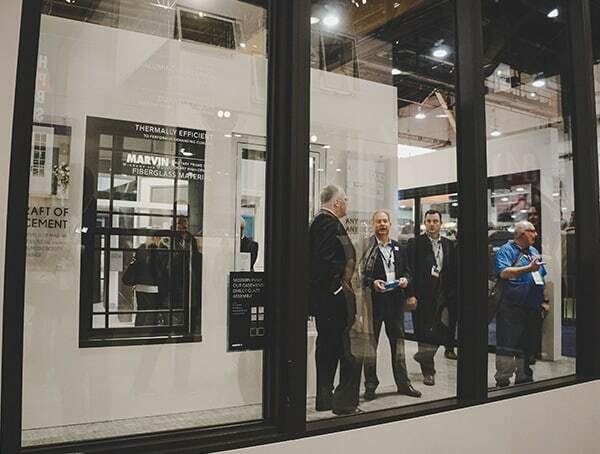 For windows, sliding doors and more, Marvin Windows really impressed me with their quality and modern collection. 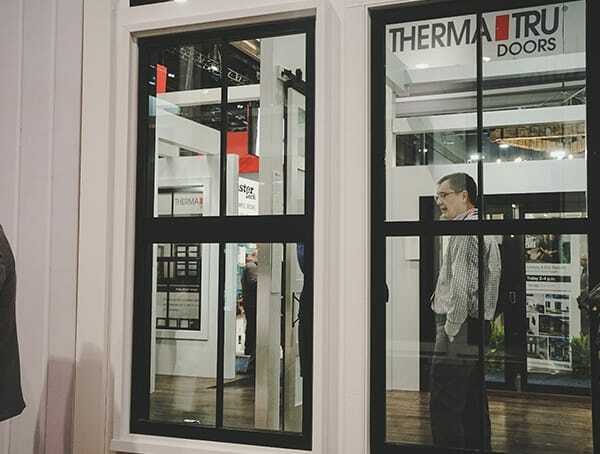 Even the non-modern collection based doors and windows all feature a premium style, functionality, and details. 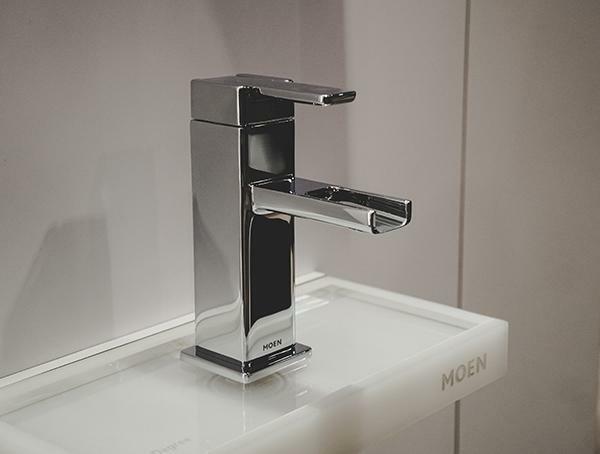 Moen’s 90-degree faucet collection for both the bathroom and kitchen remains one of my top favorites. 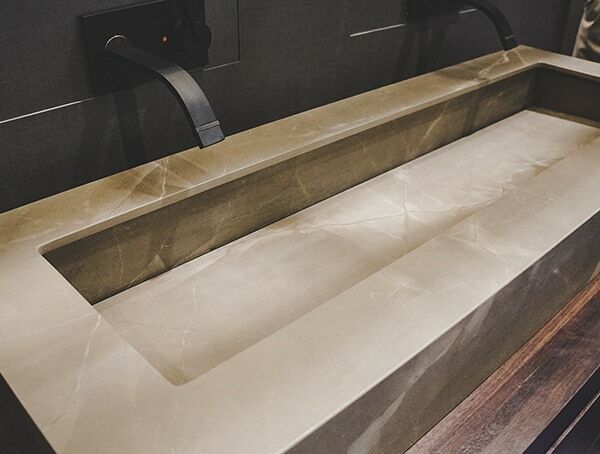 The overall look is contemporary without being overly modern, and the operation each faucet is super smooth. 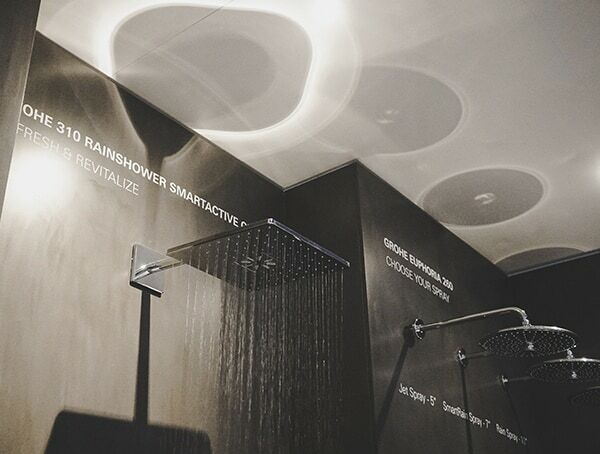 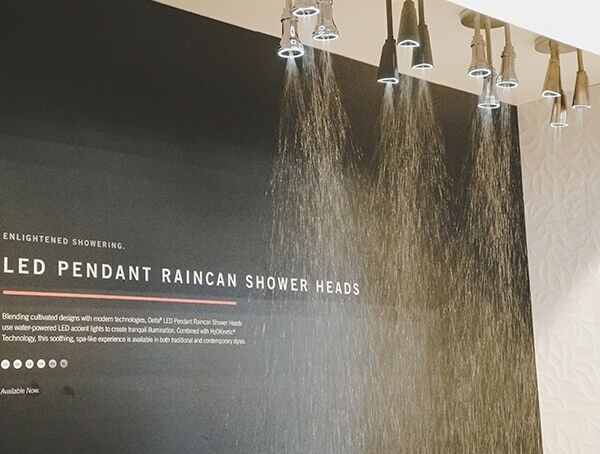 While I found myself liking Hansgrohe’s rain shower heads and arms more, Moen still managed to impress me with their innovative faucets greatly. 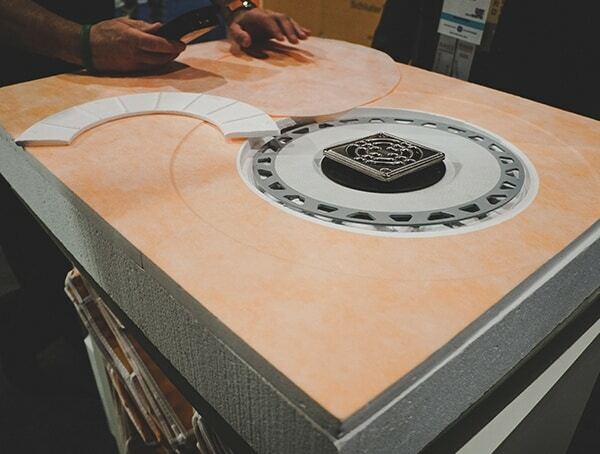 While going through the convention floor, I managed to find numerous water protection pieces of tech that aimed to shut off the water supply should a leak ever occur. 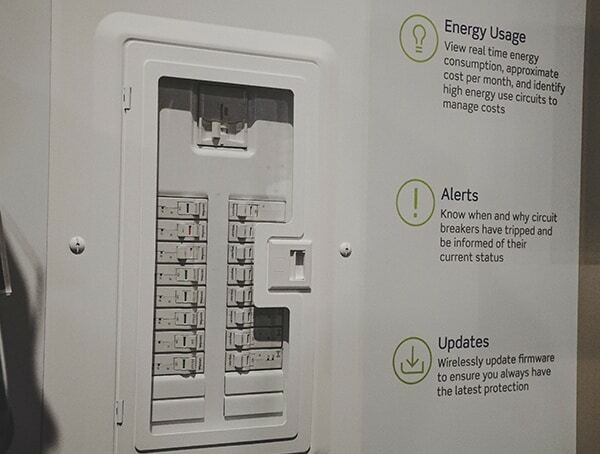 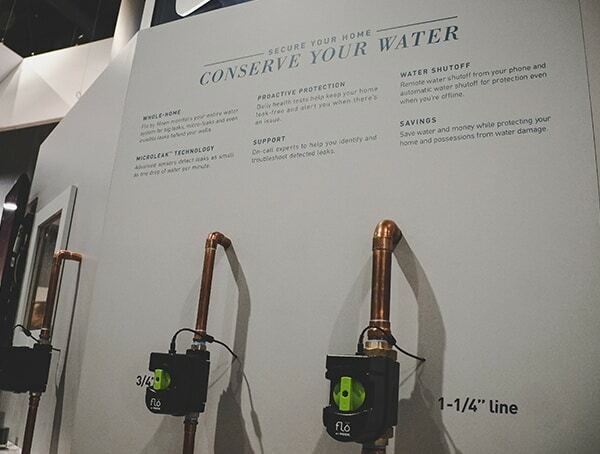 Some even featured water monitoring reporting to help you lower your water usage and utility bill. 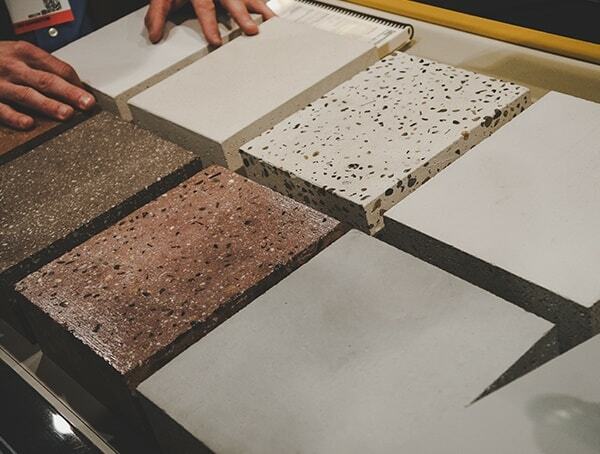 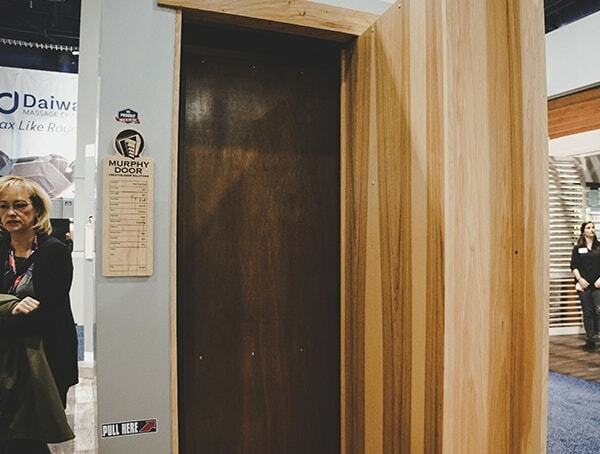 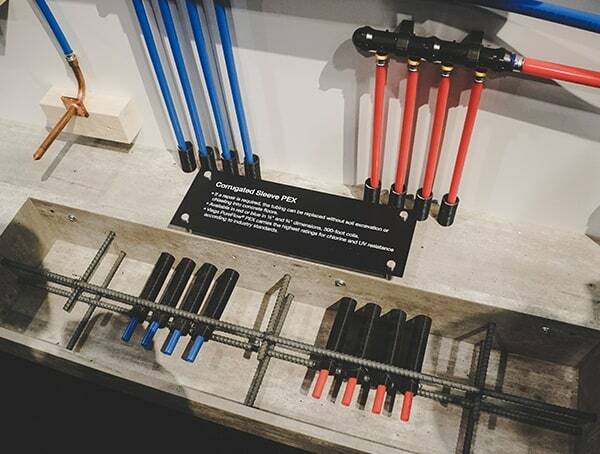 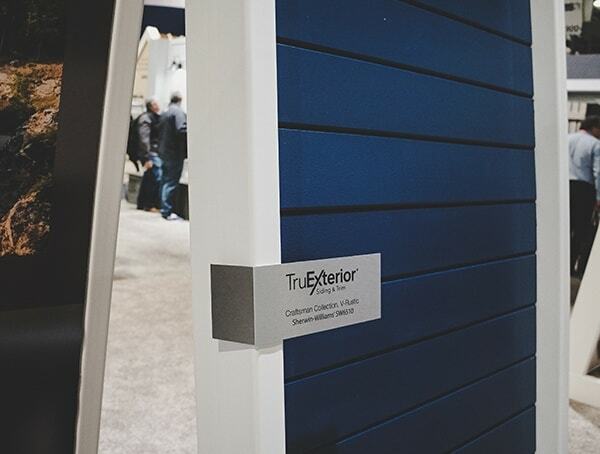 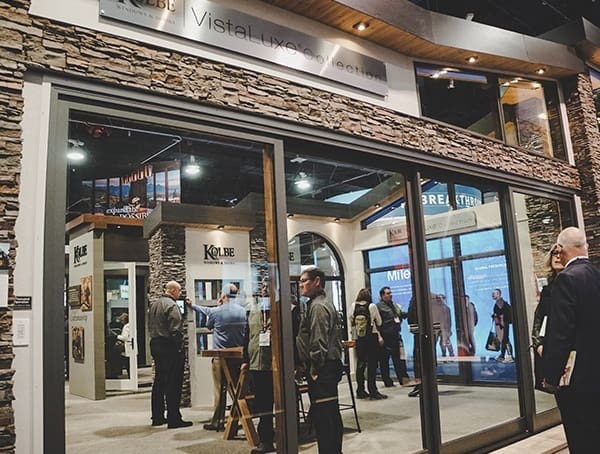 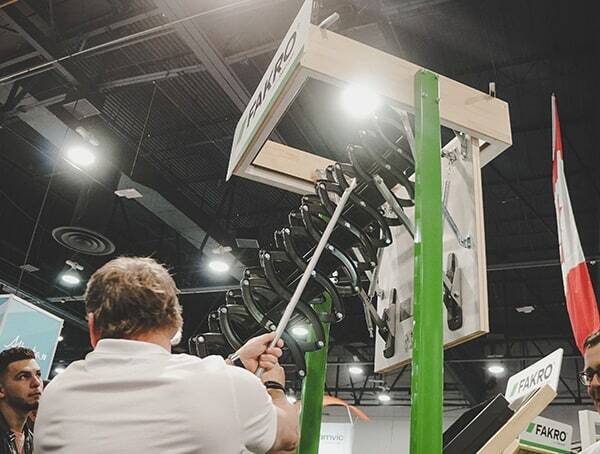 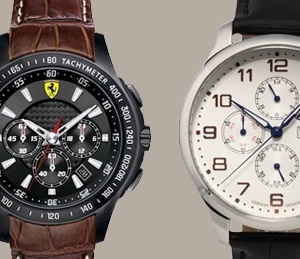 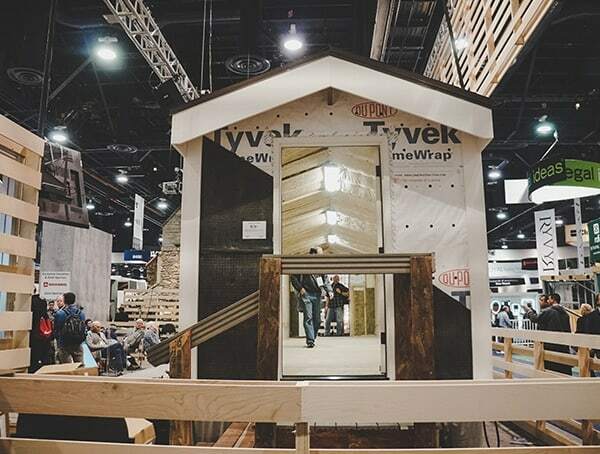 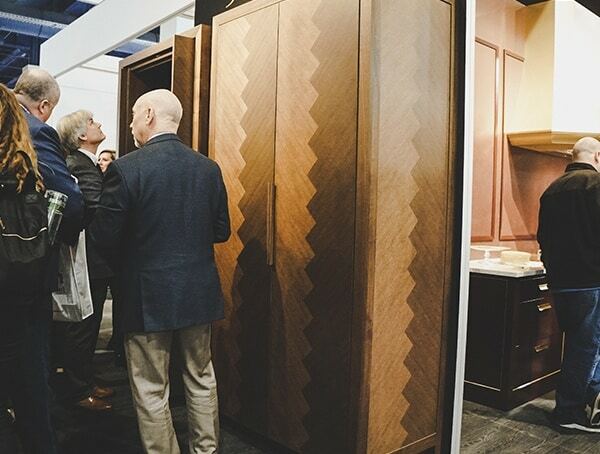 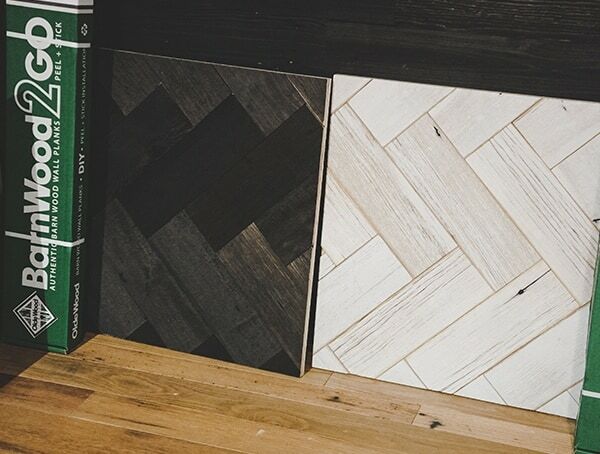 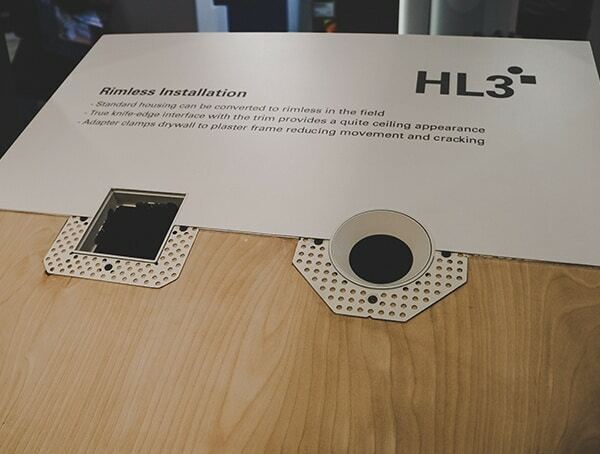 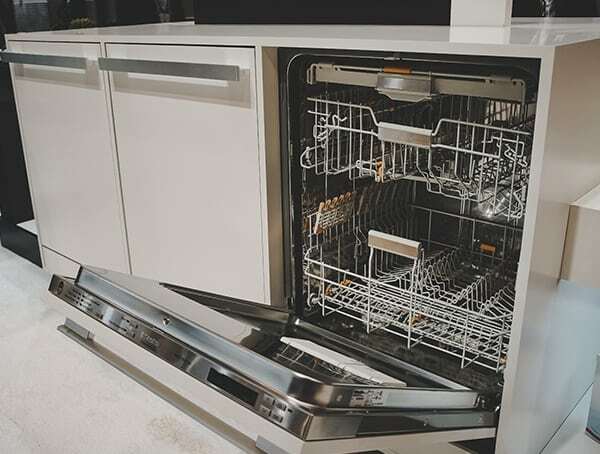 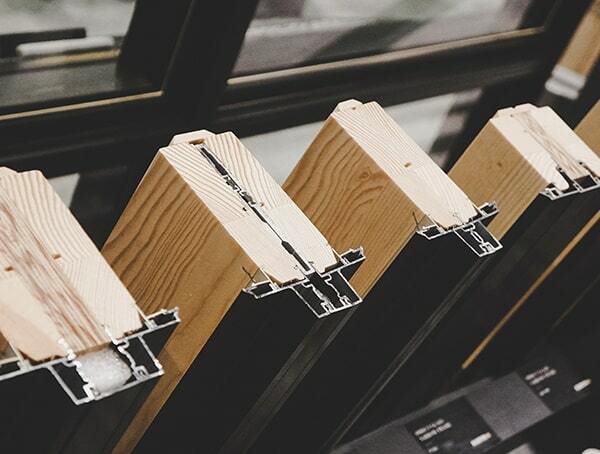 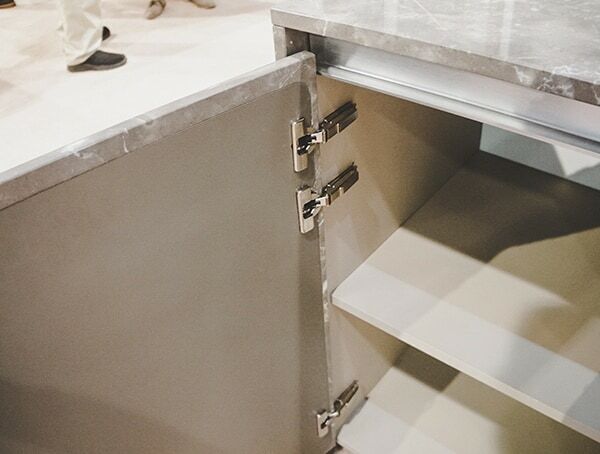 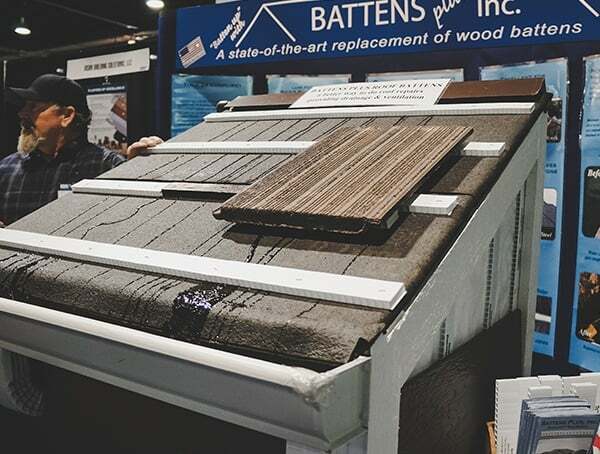 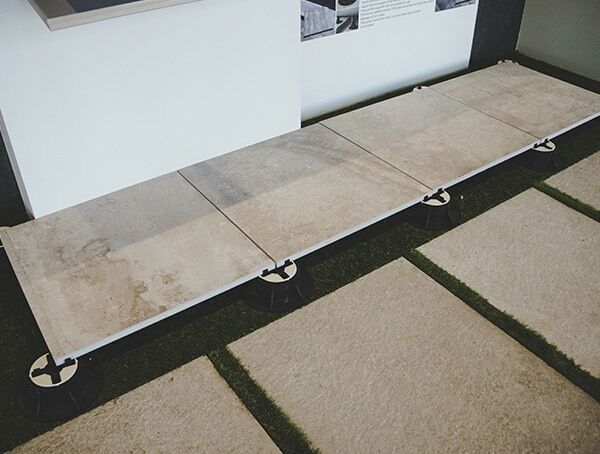 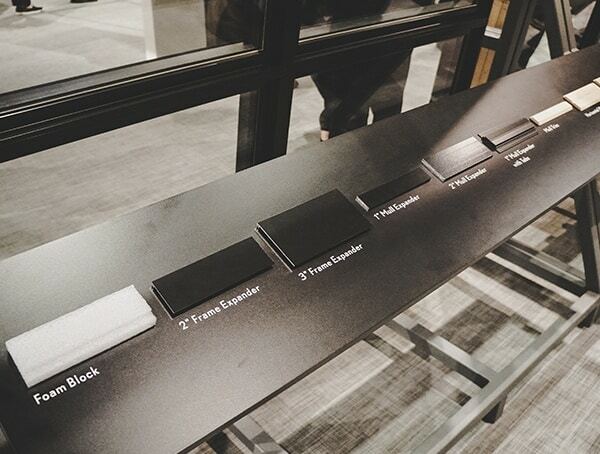 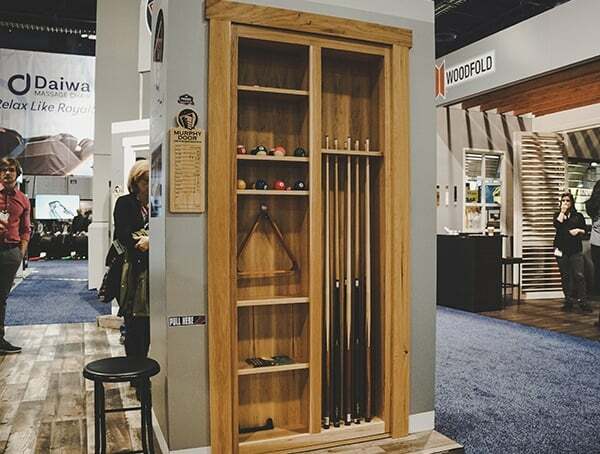 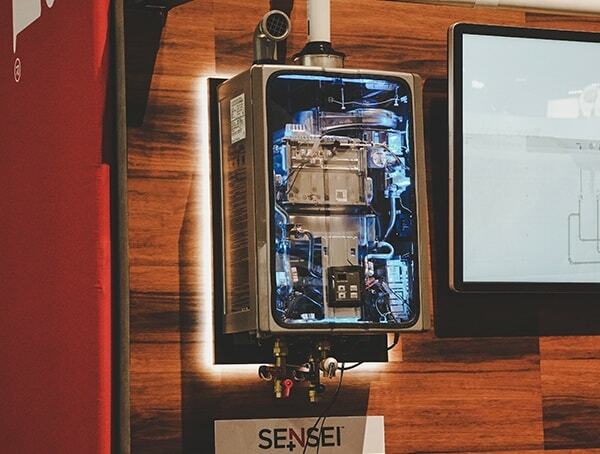 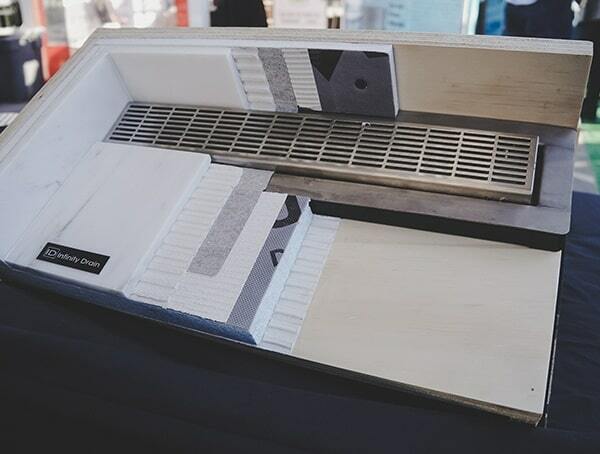 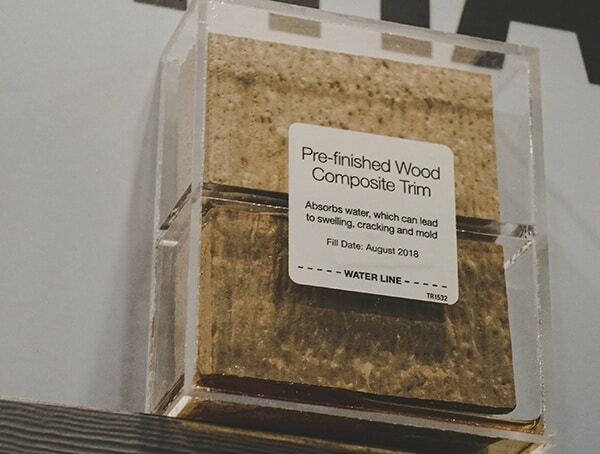 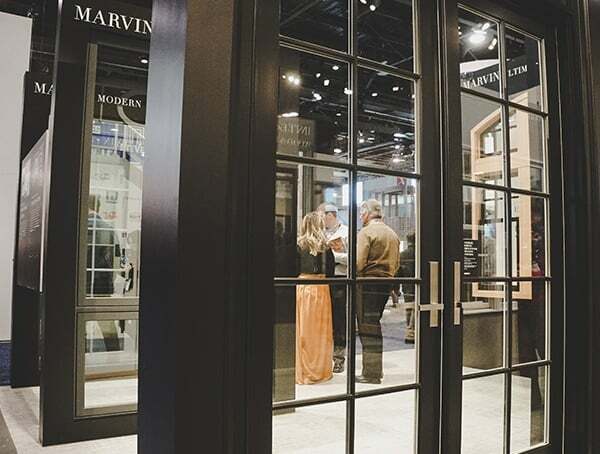 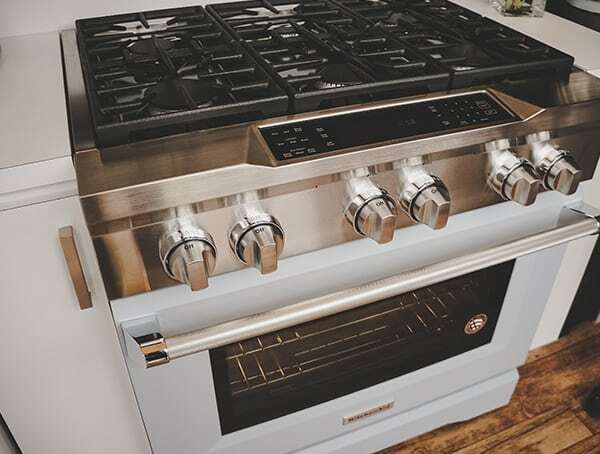 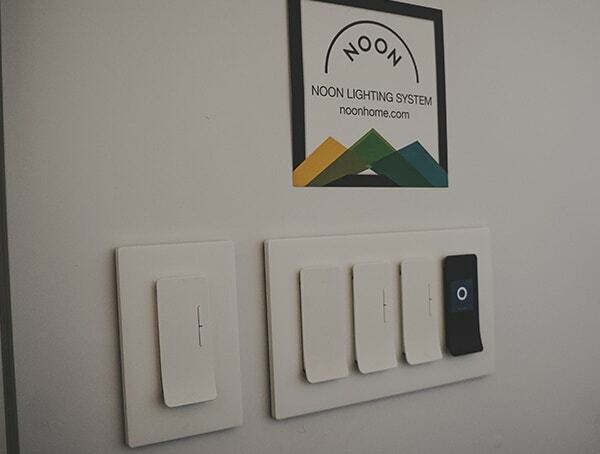 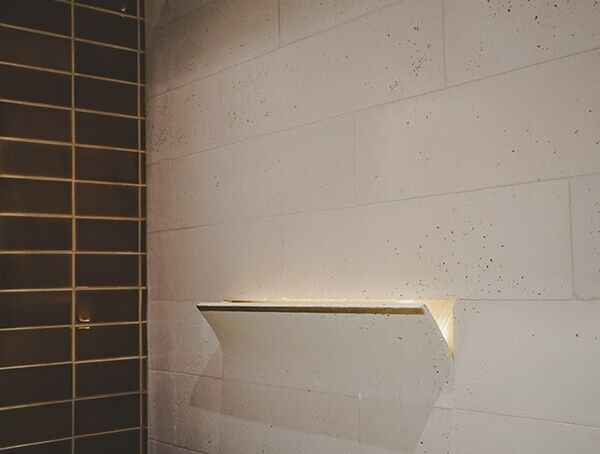 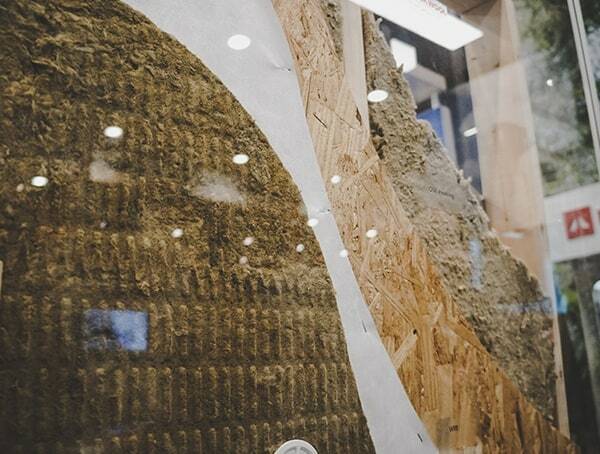 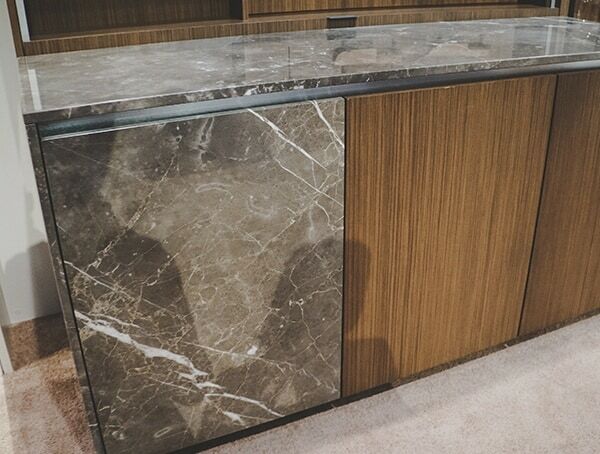 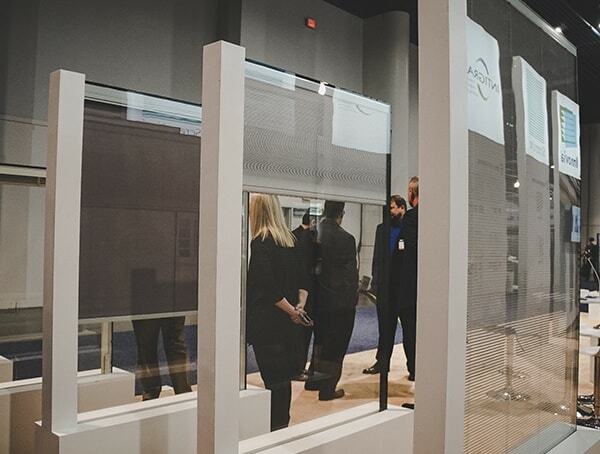 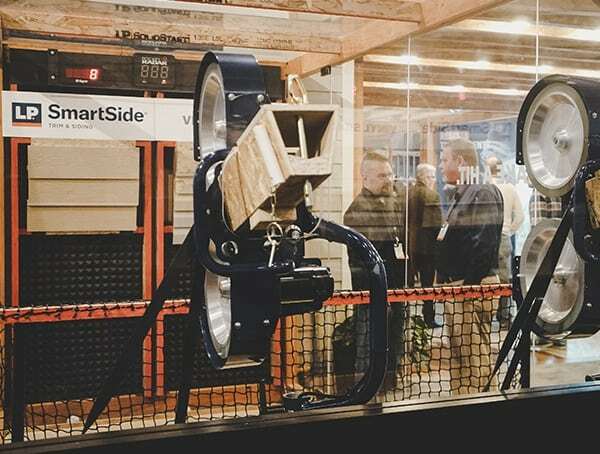 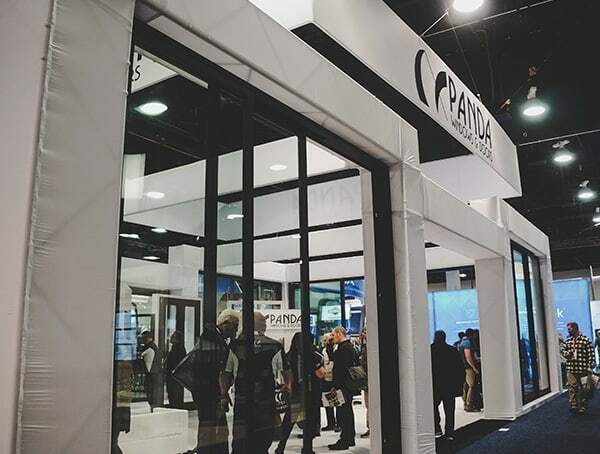 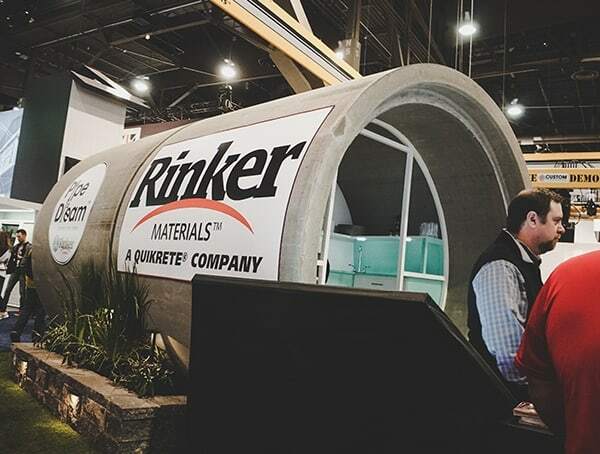 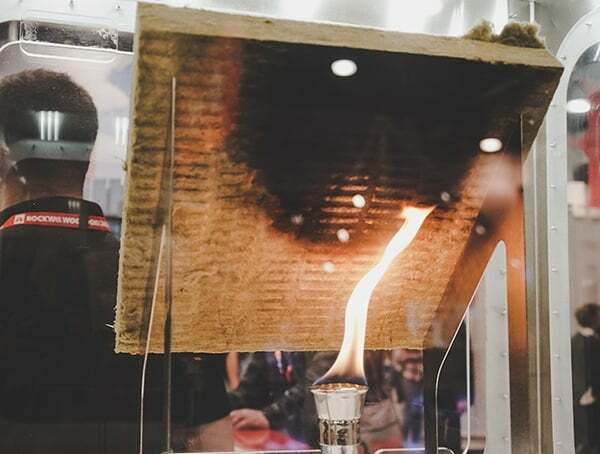 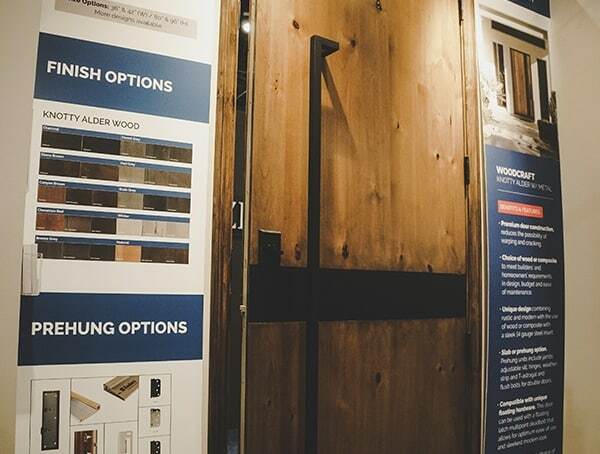 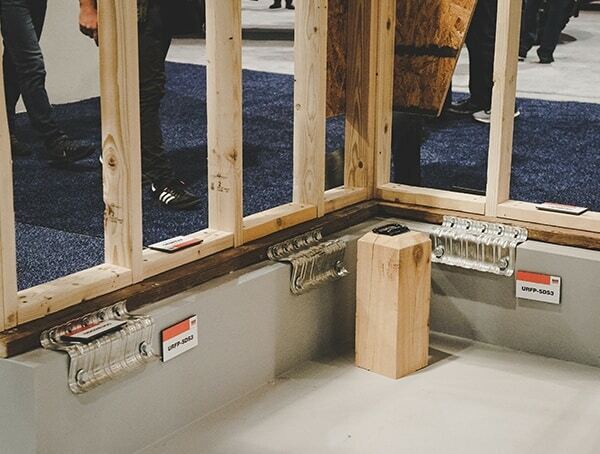 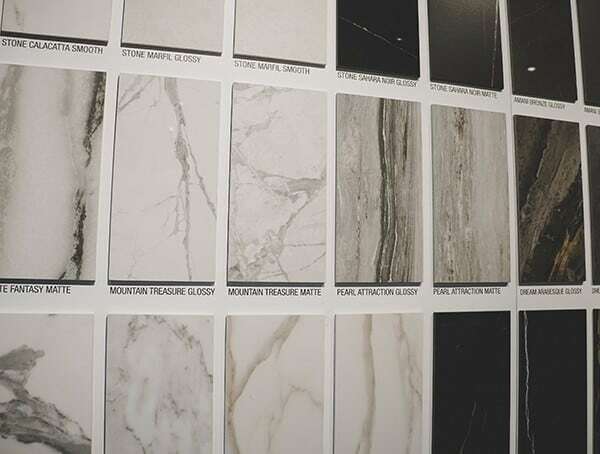 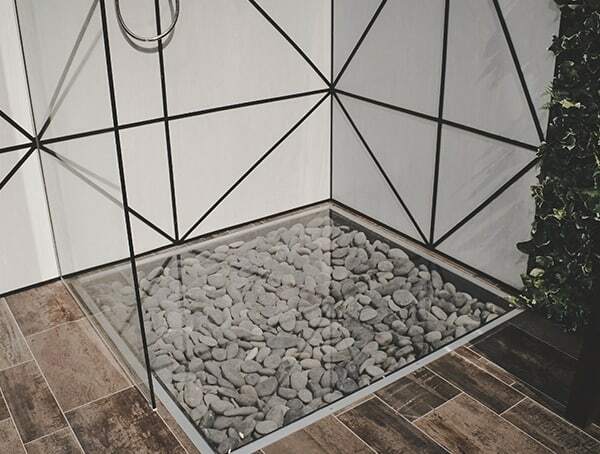 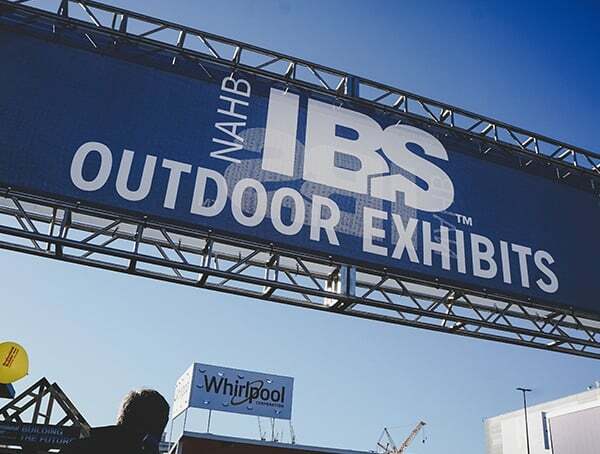 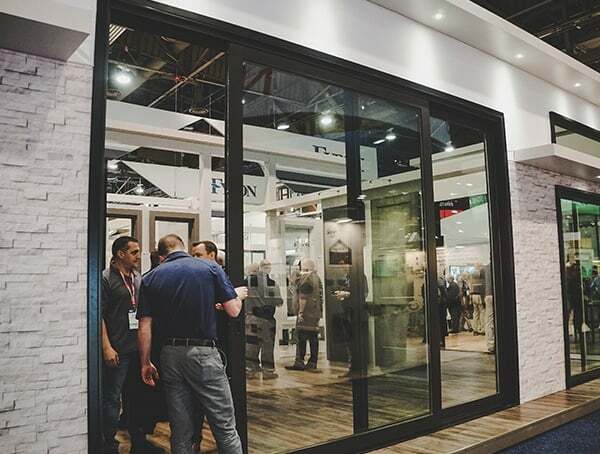 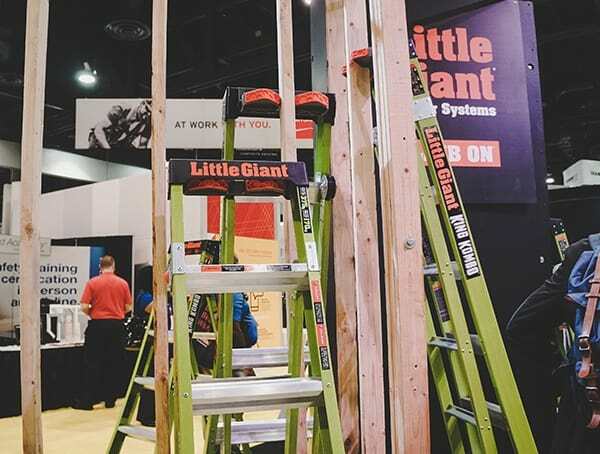 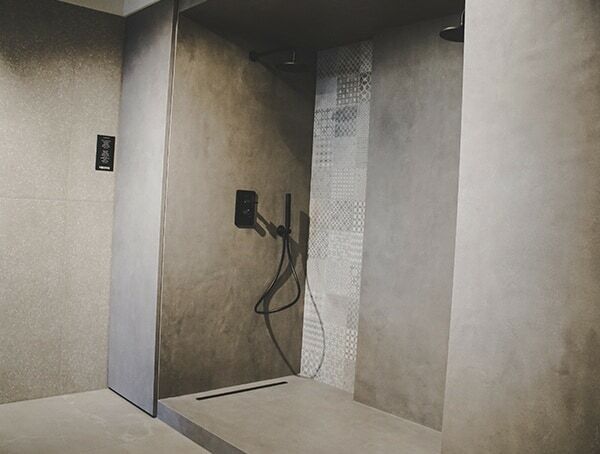 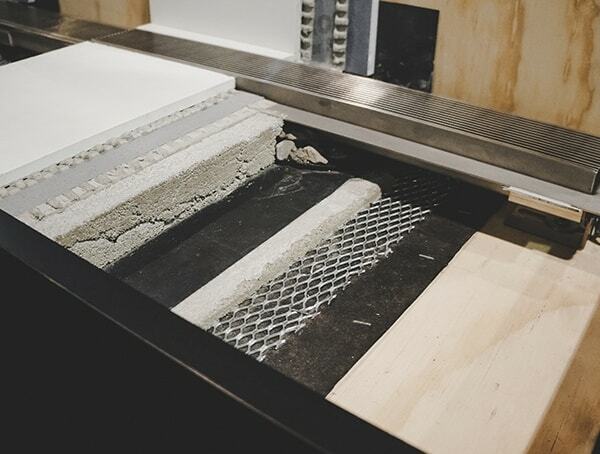 With that said, those are just a few of the many finds at the 2019 NAHB International Builder’s Show and Kitchen and Bath Industry Show. 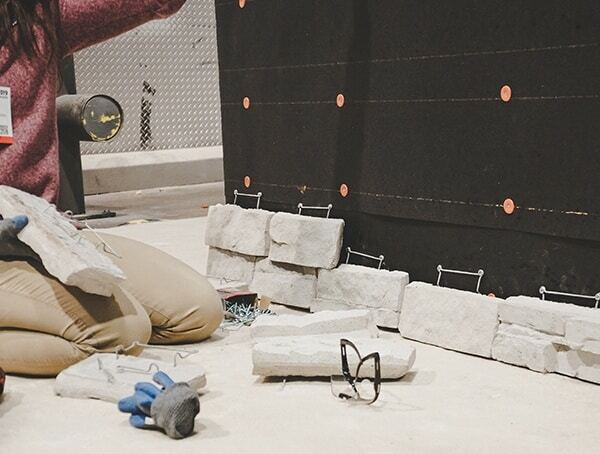 Below, you’ll find way more highlights from both shows.